We are lucky to have wonderful articles celebrating the success of our theatre programming! After 14 years of providing quality children’s theatre, we remain humbled and in awe of all the support our program receives. We are so lucky to create an environment that increases self-esteem and fosters teamwork in children. We love what we do. Thank you! “We love the confidence and self-esteem that it brings to students,” Zuhr said. “Most of the time, all the kids are on stage together. We have an ensemble-based approach to the show, meaning whether you’re a lead character or a smaller role, you’ll be on stage..."
"Being comfortable in front of an audience is such an important skill no matter what path these kids take in life," Zuhr said. "Our goal is to help them build confidence and learn how to put themselves out these." "We take a teamwork approach at Skyline," Siegel said. "We want our students to work with one and another and see the importance of each role - there are no large or small roles, they're all important." 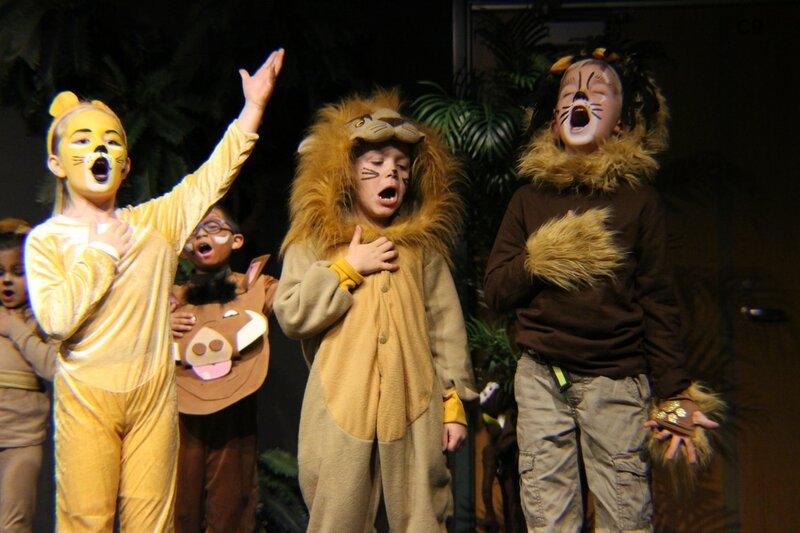 "Since November of 2004, [Siegel], and Zuhr have encouraged hundreds of school-aged children to think large - to sing, dance, and play their parts with discipline and a sense of fun. The resulting experiences, they believe are both joyful and useful preparations for life." "A lot of kids are interested in theater but some of them are afraid to try it. 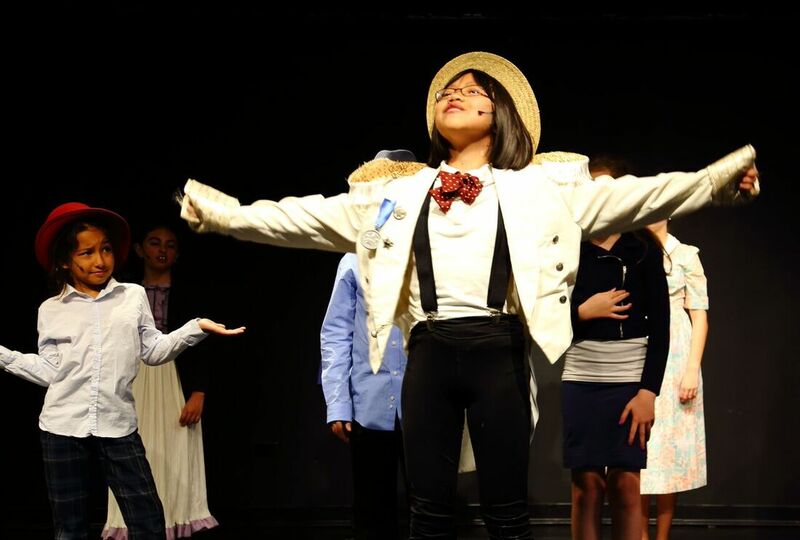 Skyline Productions and the glenview Park District offer kids that opportunity so it's not very competitive and we want to just make it a positive, inclusive opportunity for them." 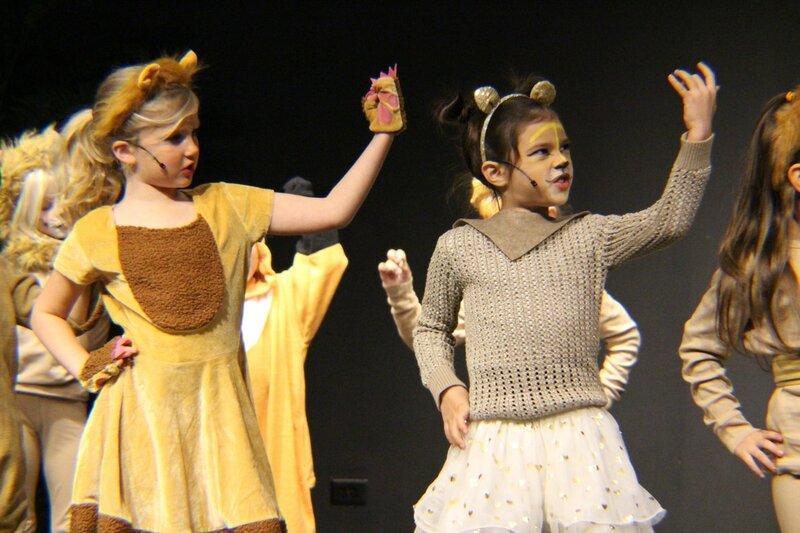 "We look at all aspects of theater with an educational approach," [Siegel] said. "By learning this confidence, a lot of things can happen. We've received calls from parents saying their child's reading scores went up or it's no longer hard for them to make friends; it's amazing." “[Siegel] and Zuhr both have teaching backgrounds and hope to teach the children a little bit about expression, voice projections and being confident in themselves, among other lessons. Zuhr said the students made a lot of new friends and showed great teamwork because of their interactions at rehearsals."